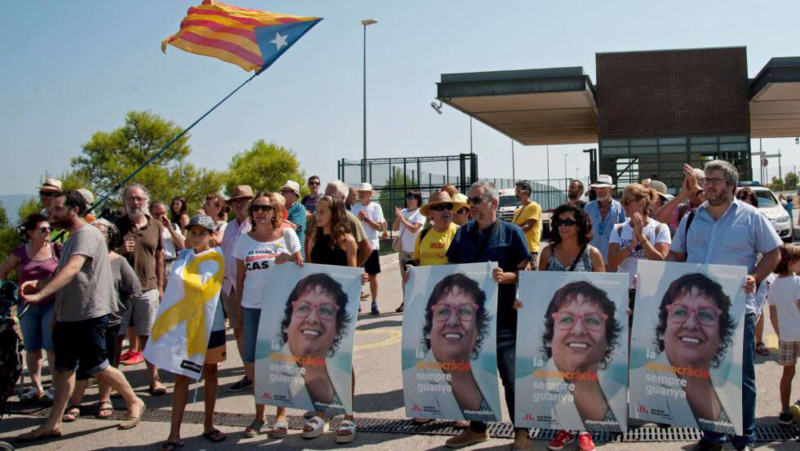 Weekly protest at the prison in Figueres in Catalonia where Dolors Bassa is held. 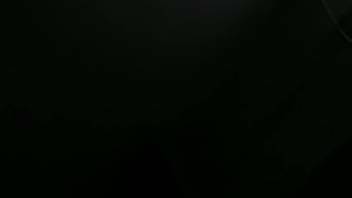 We will be travelling from the Perpinyà event in France to this prison protest across the border, so timings are approximate and it will be dark and protesters have been asked to dress in black, so the livestream visuals might be a bit challenging. 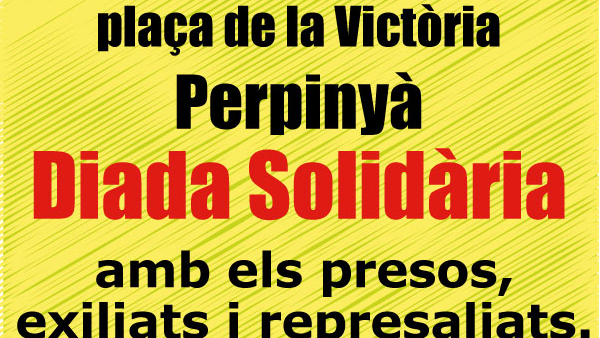 Part of France is known as Catalunya Nord and the Catalans there have organised a full day’s rally of speeches and music in Perpinyà in support of the Catalan Republic. We will be there to broadcast the last couple of hours live. 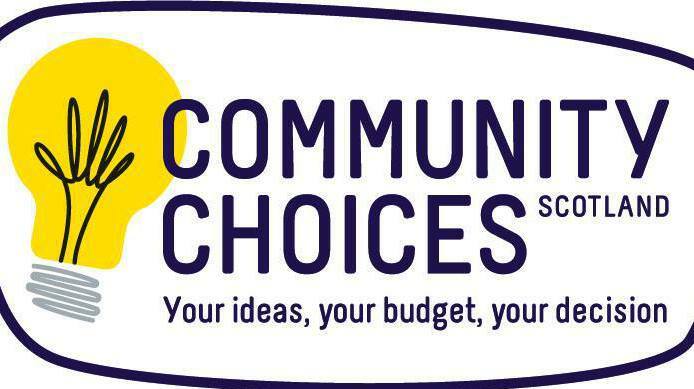 Speakers include Mike Dailly, Murray Foote & Cat Boyd. 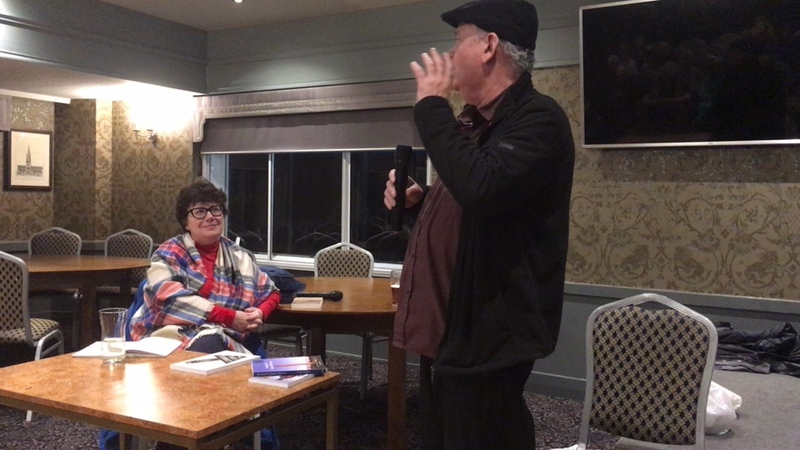 Our Journey to YES Speakers include Mike Dailly, Murray Foote & Cat Boyd. 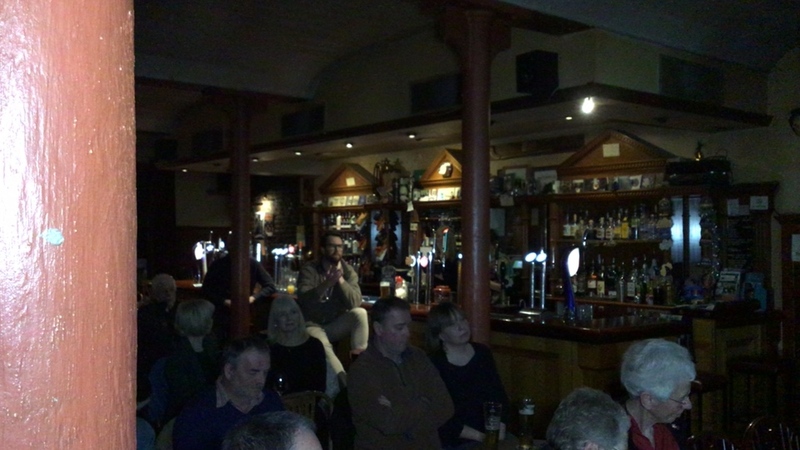 1359The Big Night In Monthly entertainment show! 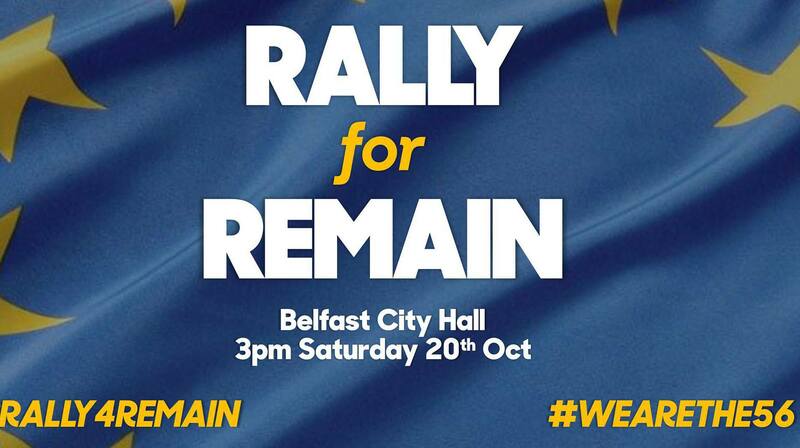 We are live in Belfast for a pro-EU rally which is demanding that Northern Ireland remains in the EU. 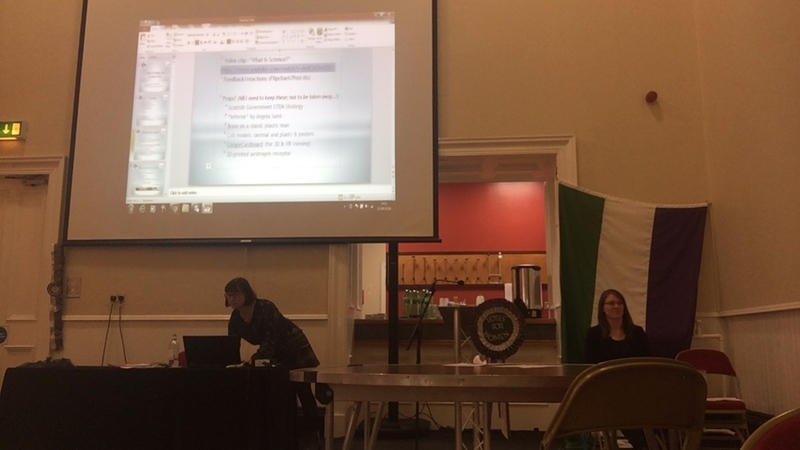 This rally appears to be promoted mostly by the Alliance Party and the SDLP, but speakers may be drawn from a wider political spectrum and civil society in the north of Ireland. 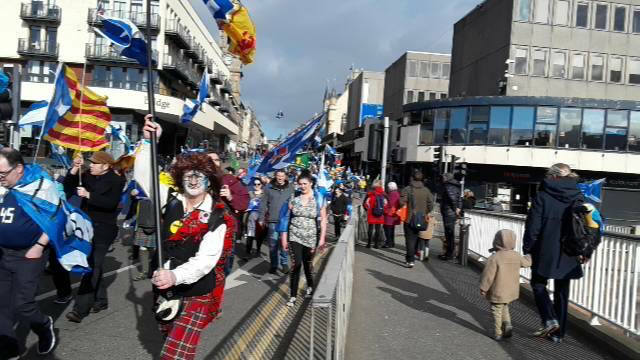 From a Scottish point of view it is interesting that they're not pushing a #PeoplesVote prominently unlike the coinciding march in London. It is hard to be enthusiastic about another vote when the previous vote in this part of the UK was already strongly in favour of Remain. 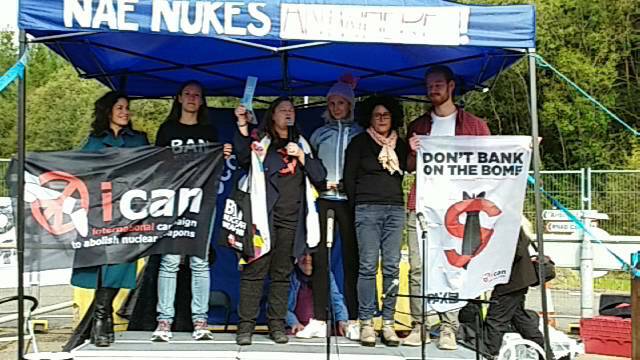 Here is what the organisers say: "Defending our position in Europe is our biggest fight." "We voted to remain in 2016. We voted against a hard Brexit. It is time that politicians of all shades respected that vote and did all they can to protect our interests." "Join us as we take to the streets of Belfast to protest against attempts to force us into a hard Brexit, or worse, a no-deal scenario. Make your voice heard once more! Speakers to be announced." 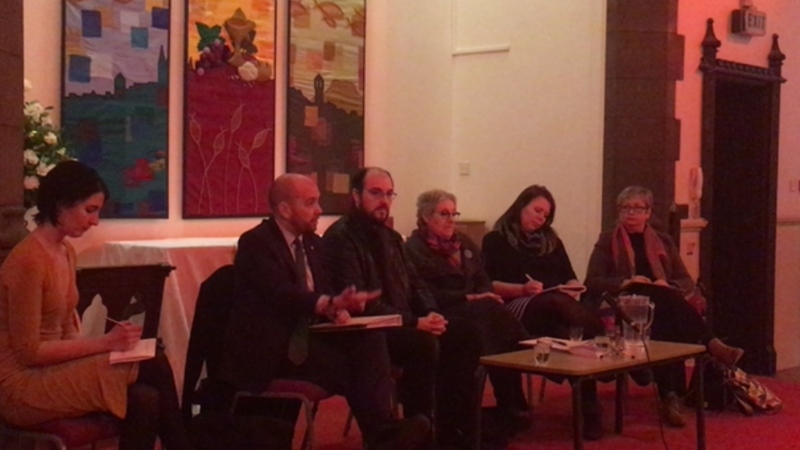 Coverage of Shawlands & Strathbungo (Glasgow) Community Council meeting. 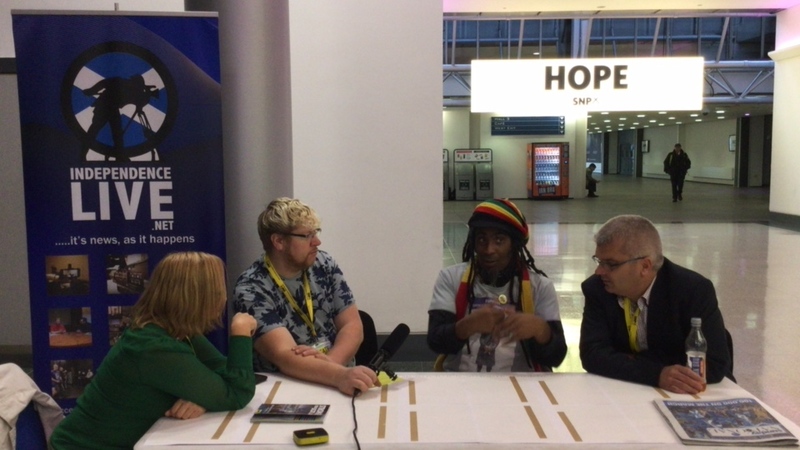 Interview with Sean Clerkin on homelessness. 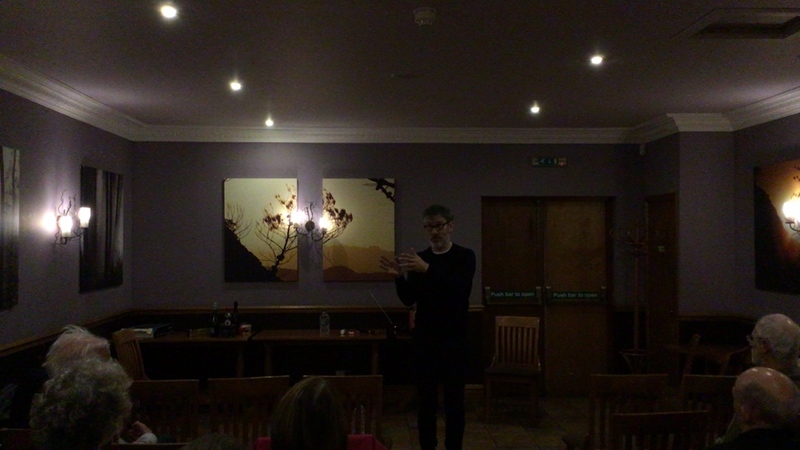 21homelessness Interview with Sean Clerkin on homelessness. --- Please Like, Share & Follow US! 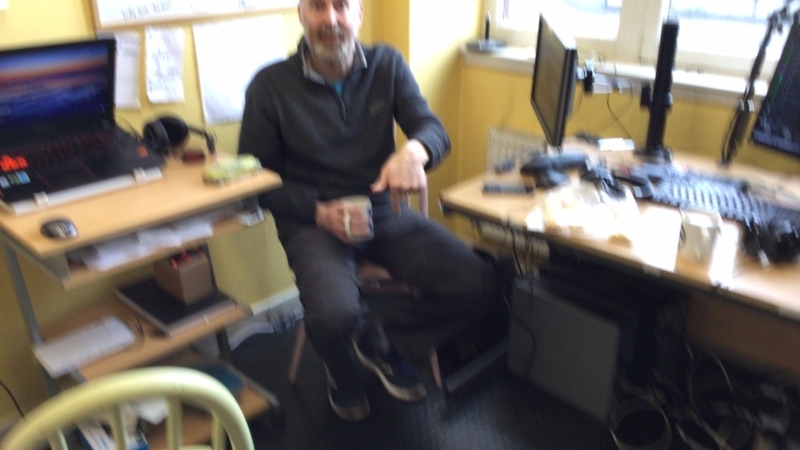 --- Interview with Sean Clerkin on homelessness. ---- LIVESTREAM PRODUCTION ----- Livestream brought to you by Independence Live. 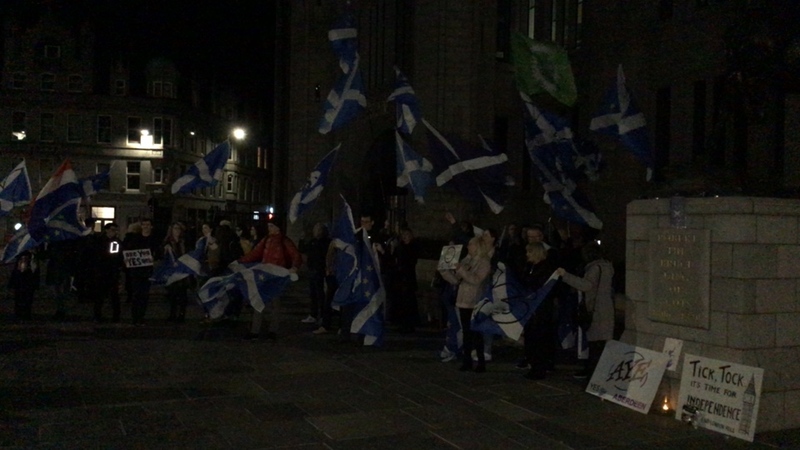 http://www.independencelive.net https://twitter.com/liveIndyScot https://www.facebook.com/ScottishIndependenceLiveEvents/ https://www.youtube.com/independencelive Over 1000 livestreams since Nov 2013. DON'T HATE THE MEDIA, BECOME THE MEDIA. 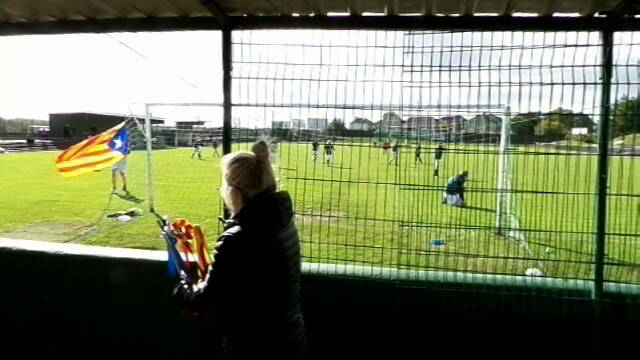 We are the grassroots! --- Please Like, Share & Follow US! 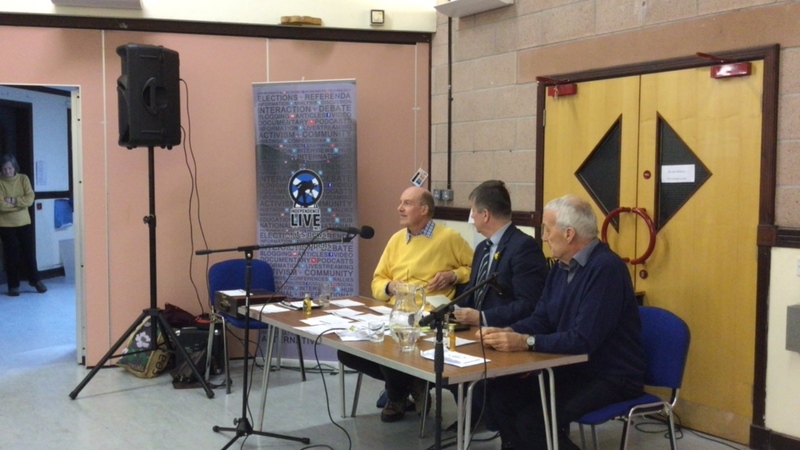 --- Interview with Chris McCusker & SNP Councillor, GGraham Campbell to discuss SNP Socialist Group and more. ----- LIVESTREAM PRODUCTION ----- Livestream brought to you by Independence Live. 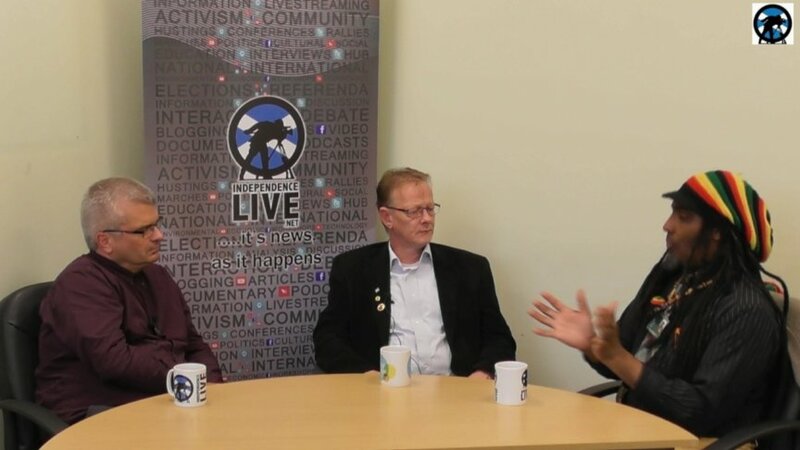 http://www.independencelive.net https://twitter.com/liveIndyScot https://www.facebook.com/ScottishIndependenceLiveEvents/ https://www.youtube.com/independencelive Over 1000 livestreams since Nov 2013. DON'T HATE THE MEDIA, BECOME THE MEDIA. We are the grassroots! --- Please Like, Share & Follow US! 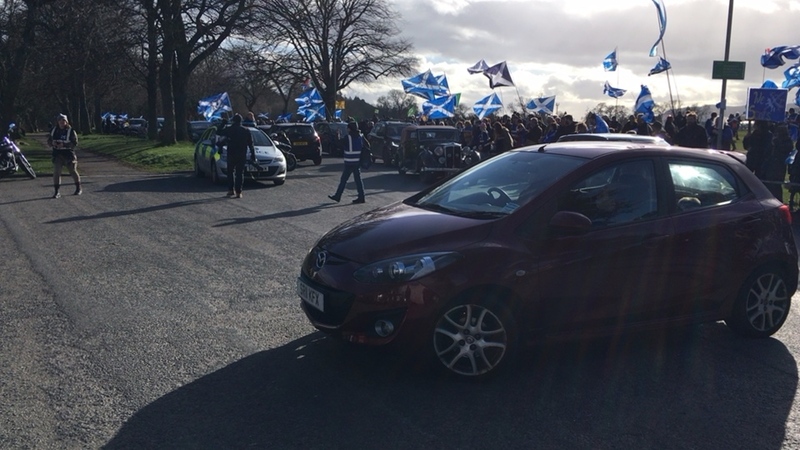 --- March bypass. 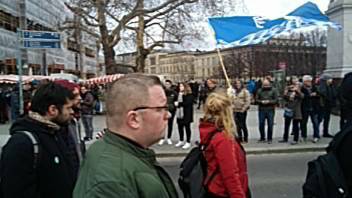 Please, bring the flag from where you were born! 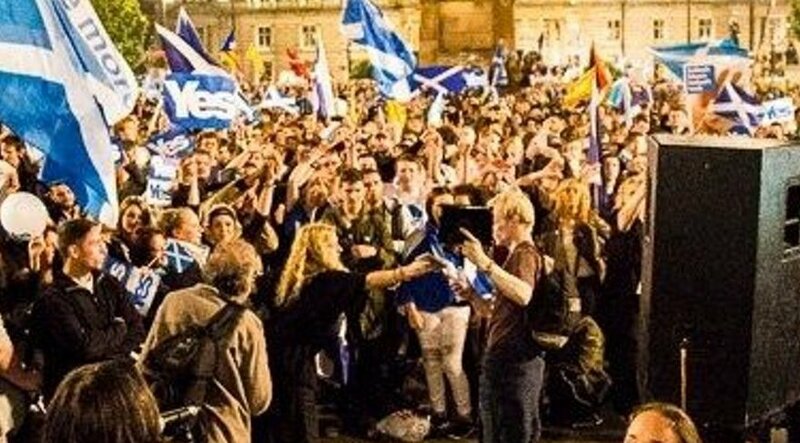 English, Welsh, German, French, Catalonia etc & send a powerful message, Scotland loves all! 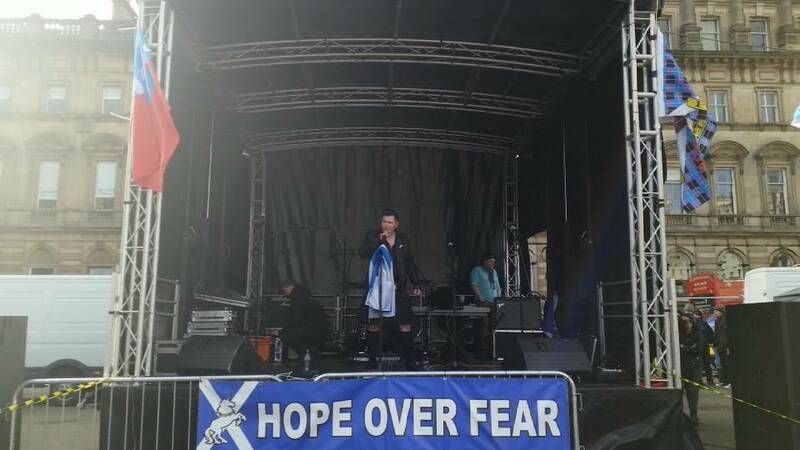 #AUOB #AUOBEdinburgh #IndyLive ----- LIVESTREAM PRODUCTION ----- Livestream brought to you by Independence Live. 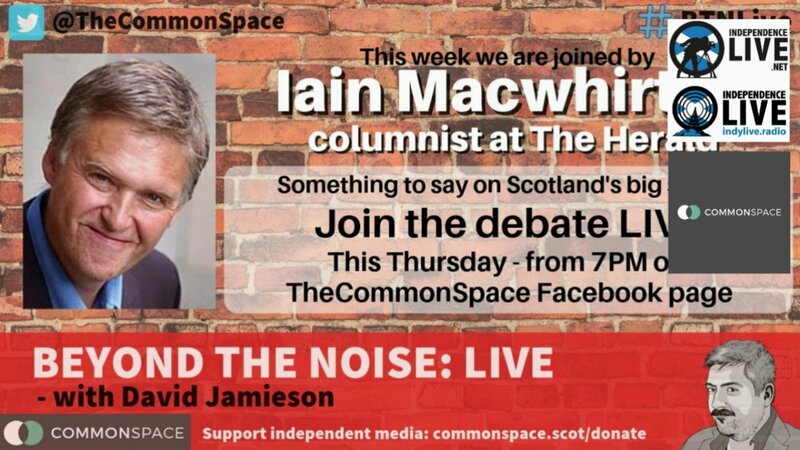 http://www.independencelive.net https://twitter.com/liveIndyScot https://www.facebook.com/ScottishIndependenceLiveEvents/ https://www.youtube.com/independencelive Over 1000 livestreams since Nov 2013. DON'T HATE THE MEDIA, BECOME THE MEDIA. We are the grassroots! --- Please Like, Share & Follow US! --- Mid march & interviews coverage. Please, bring the flag from where you were born! 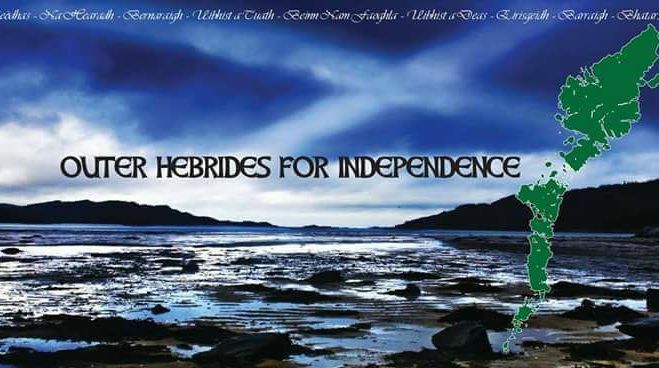 English, Welsh, German, French, Catalonia etc & send a powerful message, Scotland loves all! 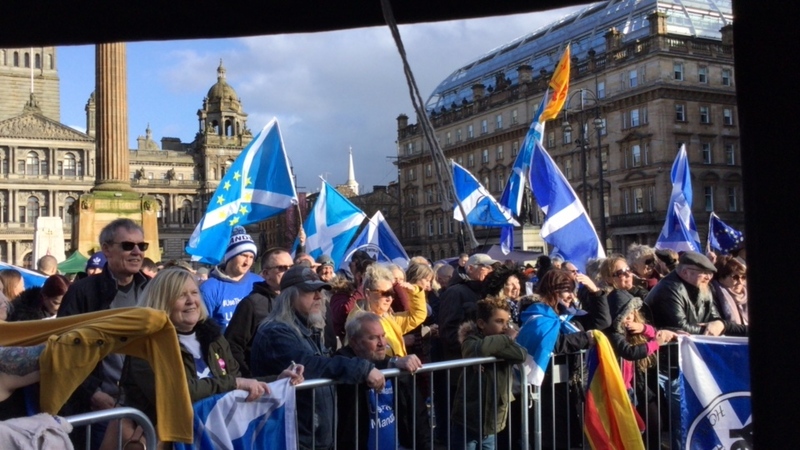 #AUOB #AUOBEdinburgh #IndyLive ----- LIVESTREAM PRODUCTION ----- Livestream brought to you by Independence Live. 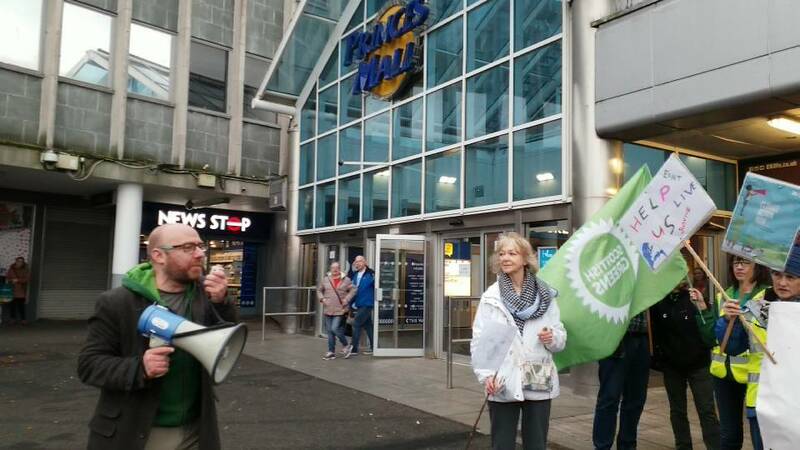 http://www.independencelive.net https://twitter.com/liveIndyScot https://www.facebook.com/ScottishIndependenceLiveEvents/ https://www.youtube.com/independencelive Over 1000 livestreams since Nov 2013. DON'T HATE THE MEDIA, BECOME THE MEDIA. We are the grassroots! --- Please Like, Share & Follow US! --- Front of march coverage. Please, bring the flag from where you were born! 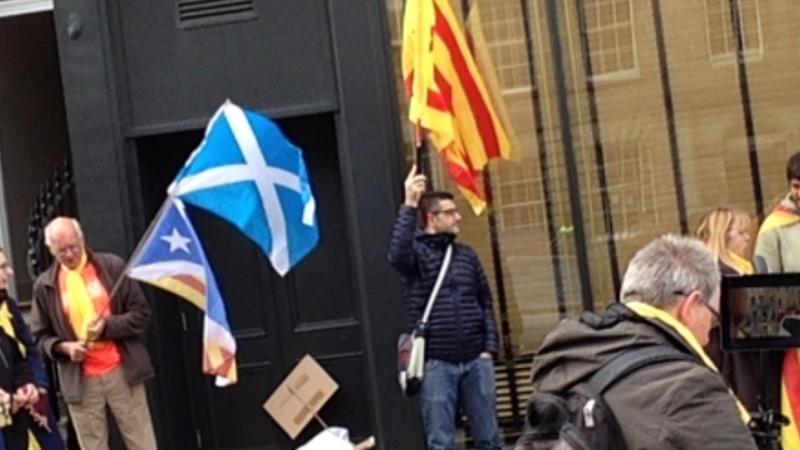 English, Welsh, German, French, Catalonia etc & send a powerful message, Scotland loves all! 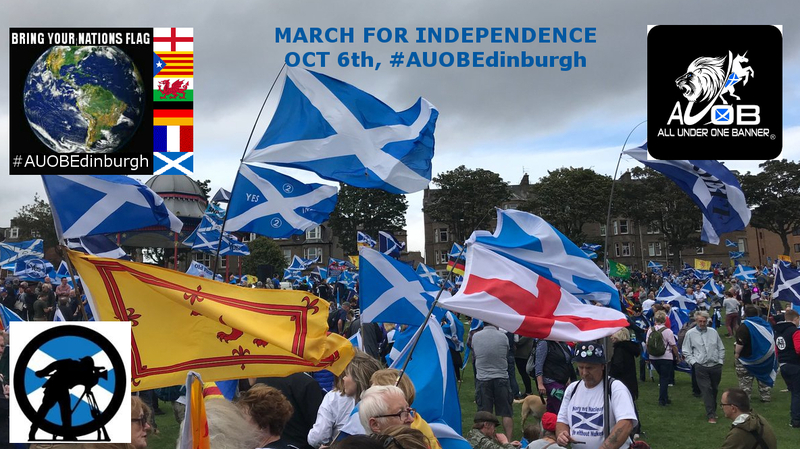 #AUOB #AUOBEdinburgh #IndyLive ----- LIVESTREAM PRODUCTION ----- Livestream brought to you by Independence Live. 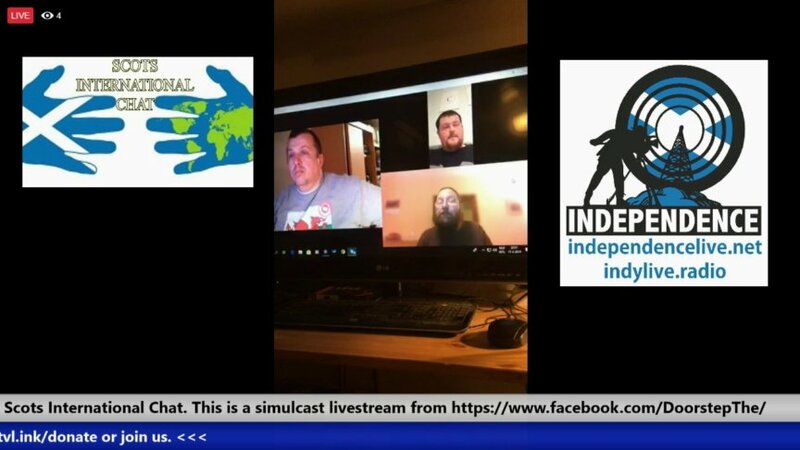 http://www.independencelive.net https://twitter.com/liveIndyScot https://www.facebook.com/ScottishIndependenceLiveEvents/ https://www.youtube.com/independencelive Over 1000 livestreams since Nov 2013. DON'T HATE THE MEDIA, BECOME THE MEDIA. We are the grassroots! --- Please Like, Share & Follow US! 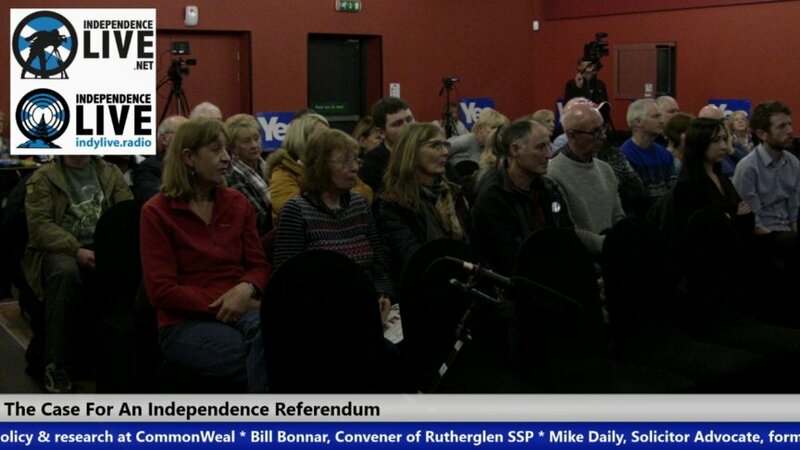 --- Coverage from stage & picture-in-picture (PiP) of other livestreams if we have enough bandwidth. Please, bring the flag from where you were born! 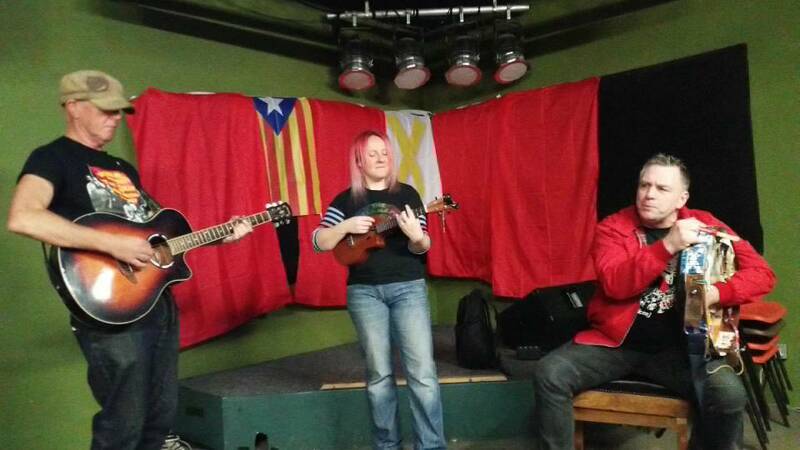 English, Welsh, German, French, Catalonia etc & send a powerful message, Scotland loves all! 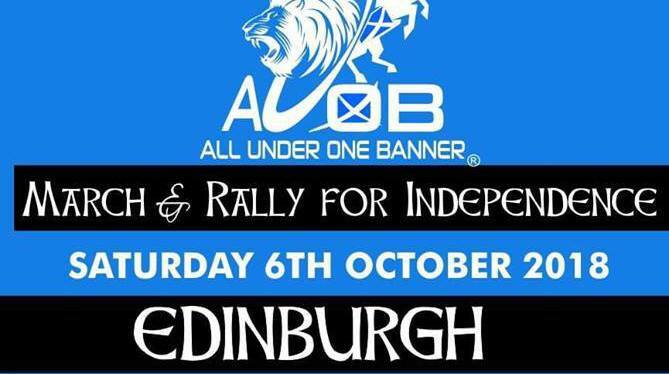 #AUOB #AUOBEdinburgh #IndyLive ----- LIVESTREAM PRODUCTION ----- Livestream brought to you by Independence Live. 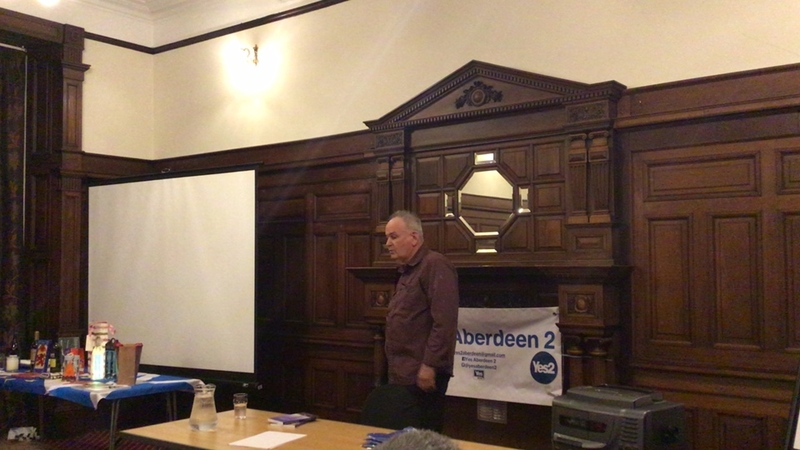 http://www.independencelive.net https://twitter.com/liveIndyScot https://www.facebook.com/ScottishIndependenceLiveEvents/ https://www.youtube.com/independencelive Over 1000 livestreams since Nov 2013. DON'T HATE THE MEDIA, BECOME THE MEDIA. We are the grassroots! --- Please Like, Share & Follow US! 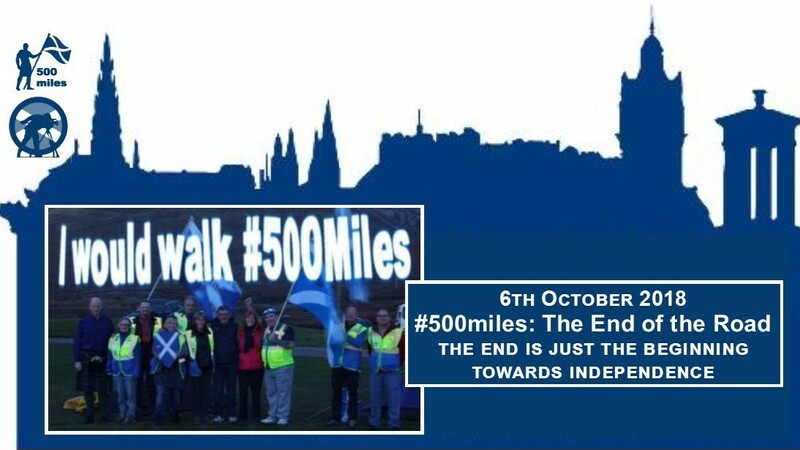 --- #500miles: The End of the Road Join the #500miles walkers and supporters as they make their way through Edinburgh city centre to clock up those 500 miles! By today, the #500miles full distance walkers will have been on the road for over 3 weeks and taken in over 70 locations all over Scotland. 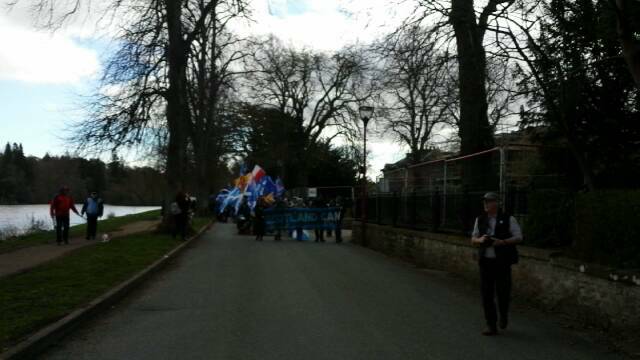 Not content with 500 miles, the walkers will then take their places in the AUOB March for Independence for yet more walking! 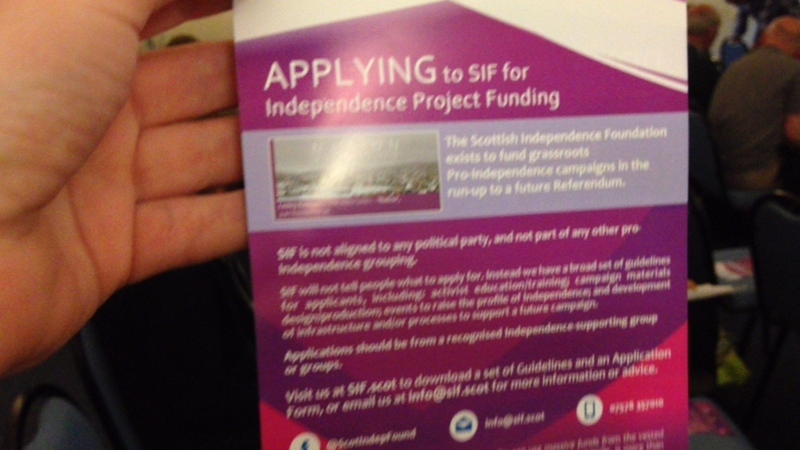 #IndyLive ----- LIVESTREAM PRODUCTION ----- Livestream brought to you by Independence Live. 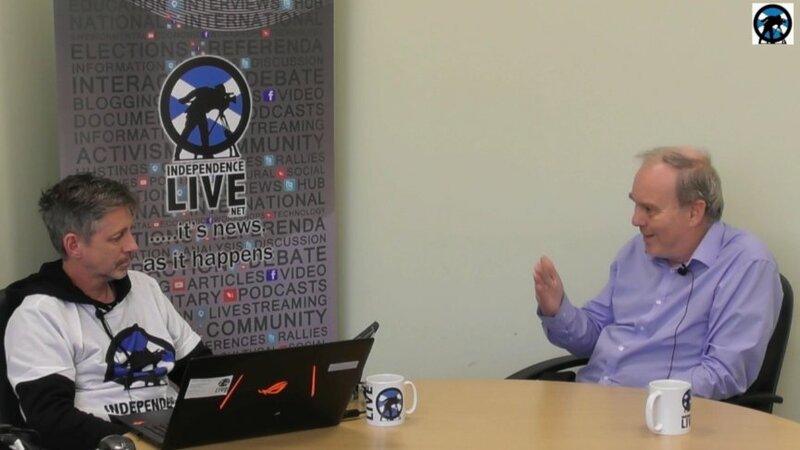 http://www.independencelive.net https://twitter.com/liveIndyScot https://www.facebook.com/ScottishIndependenceLiveEvents/ https://www.youtube.com/independencelive Over 1000 livestreams since Nov 2013. DON'T HATE THE MEDIA, BECOME THE MEDIA. We are the grassroots! 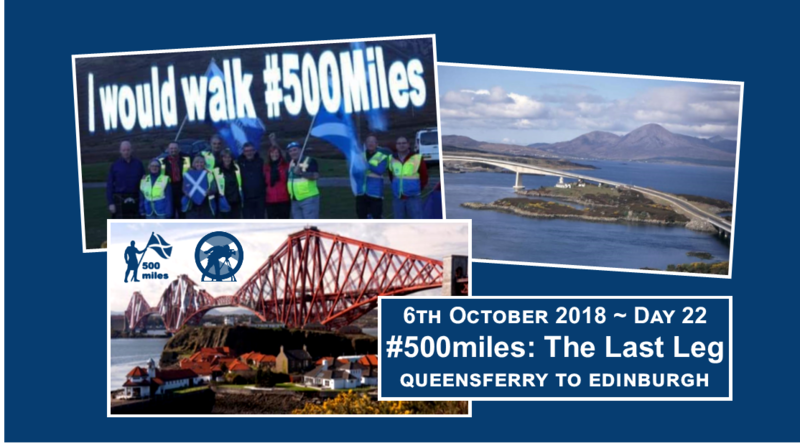 Join the #500miles walkers and supporters for the ‌final stretch from Queensferry to Edinburgh city centre. 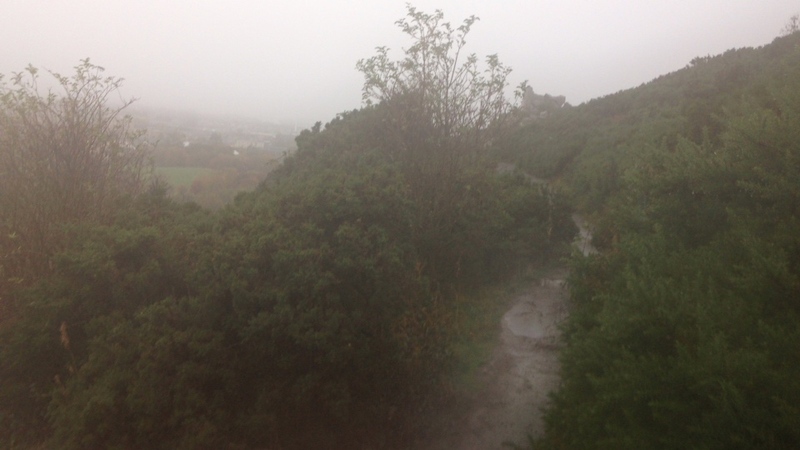 By today, the #500miles full distance walkers will have been on the road for over 3 weeks and taken in over 70 locations all over Scotland! 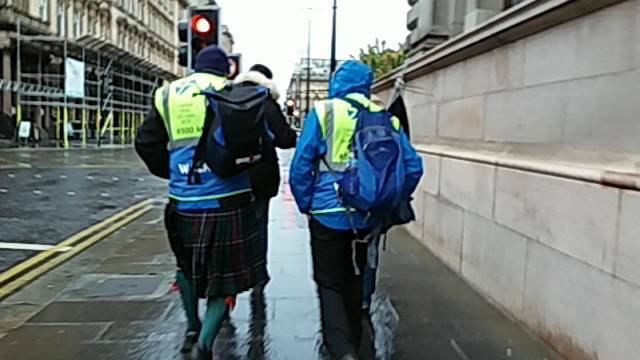 There will be several livestreams throughout the morning which will include the #500miles walkers sharing their experiences, ringing the Sound of Independence as they've been doing and, of course, walking! 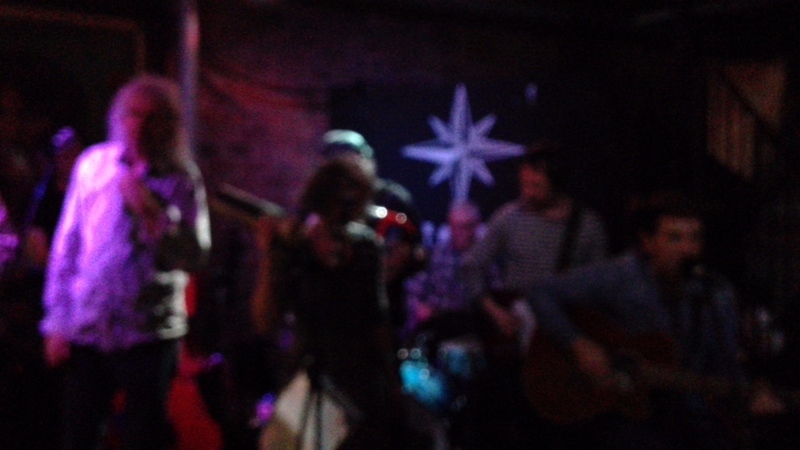 SHOW PRODUCTION Livestream brought to you by Independence Live http://www.independencelive.net https://twitter.com/liveIndyScot https://www.facebook.com/ScottishIndependenceLiveEvents/ https://www.youtube.com/independencelive Over 1000 livestreams since 2013 DON'T HATE THE MEDIA, BECOME THE MEDIA! 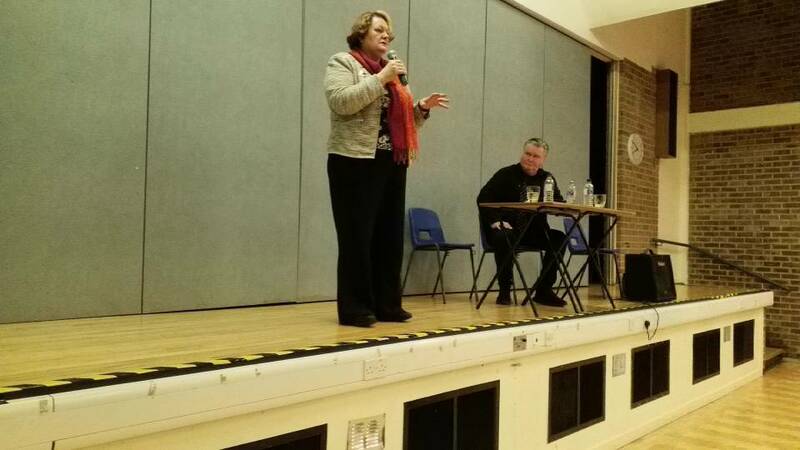 An evening of discussion presented by Greater Pollok & Cardonald SNP. 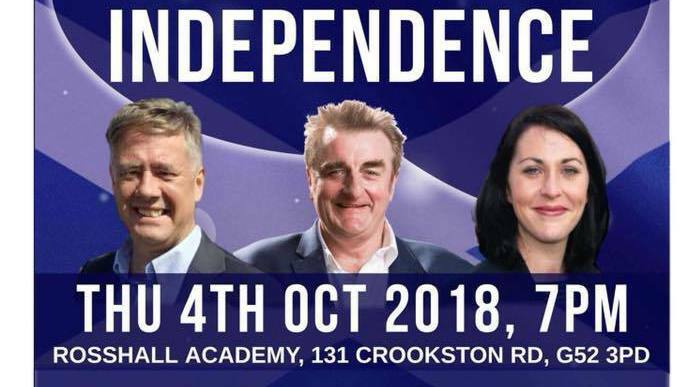 Hosted by Stacey Bradley, the main speakers are Tommy Sheppard MP & SNP Depute Leader Keith Brown MSP, with additional contributions from John Cummming (Young Scots for Independence) and Linsey Wilson (Yes Pollok) SHOW PRODUCTION Livestream brought to you by Independence Live http://www.independencelive.net https://twitter.com/liveIndyScot https://www.facebook.com/ScottishIndependenceLiveEvents/ https://www.youtube.com/independencelive Over 1000 livestreams since 2013 DON'T HATE THE MEDIA, BECOME THE MEDIA! --- Please Like, Share & Follow US! 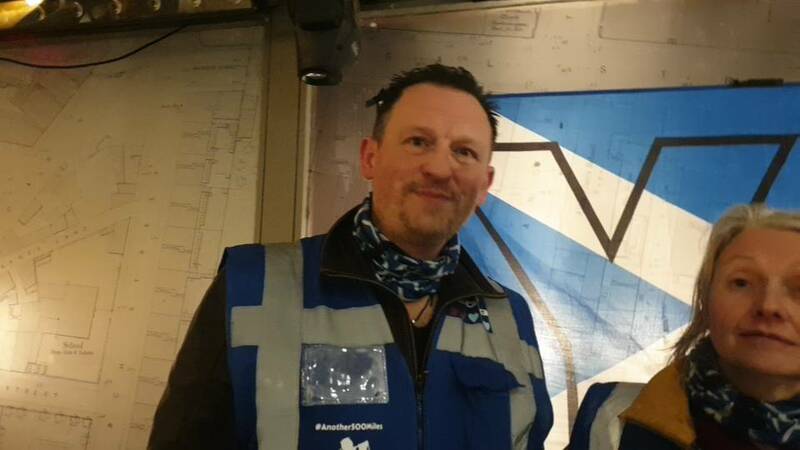 --- Interview with named organiser, Gary Kelly of the AUOB march and rally Edinburgh. 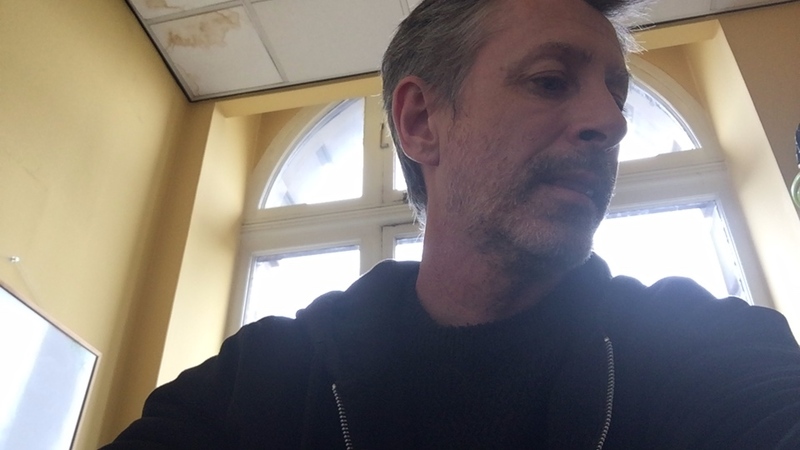 Please post questions to Gary via our event for this on our livestream channel: http://livestream.com/IndependenceLive This will be simulcast to multiple social media platforms and too difficult to monitor questions coming in from them all. 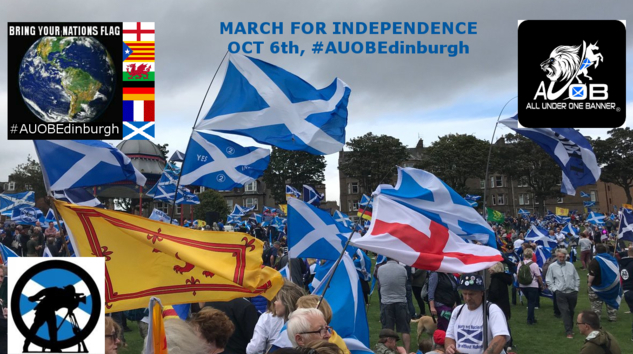 #AUOBEdinburgh #IndyLive ----- LIVESTREAM PRODUCTION ----- Livestream brought to you by Independence Live. 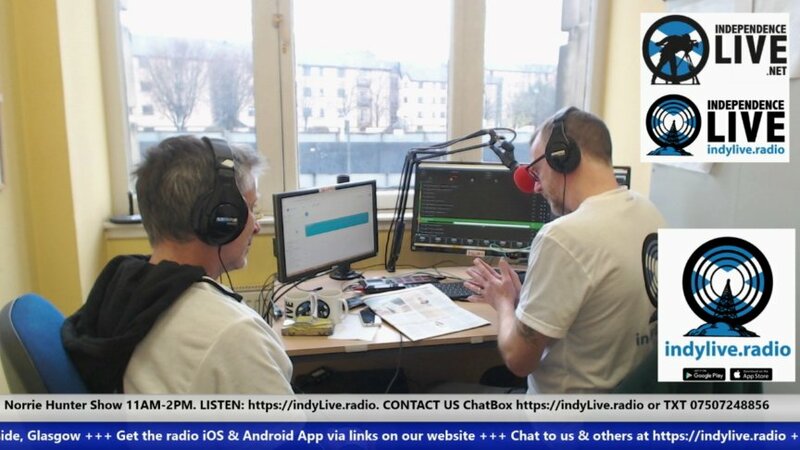 http://www.independencelive.net https://twitter.com/liveIndyScot https://www.facebook.com/ScottishIndependenceLiveEvents/ https://www.youtube.com/independencelive Over 1000 livestreams since Nov 2013. DON'T HATE THE MEDIA, BECOME THE MEDIA. We are the grassroots! 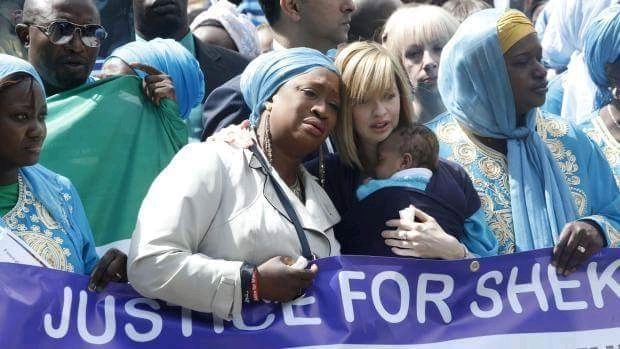 The tragic death of Sheku Ahmed Tejan Bayoh while in police custody in Kirkcaldy on 3 May 2015 has left his family fighting for justice and the prosecution of the officers responsible. 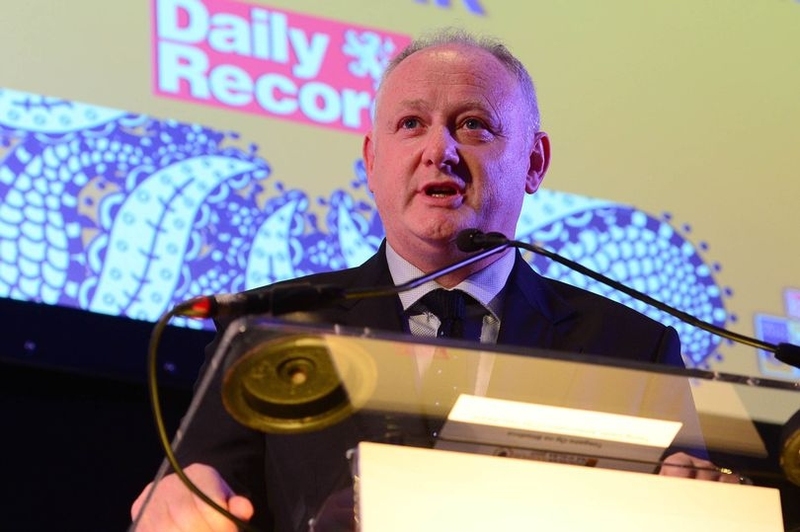 Sunday newspapers have leaked a story that the Lord Advocate has decided not to prosecute the officers responsible. If this is true it is a terrible blow to the long, hard fought campaign. #JusticeForSheku hope that they can count on the solidarity of Edinburgh supporters to gather outside the Lord Advocates Office on Weds 3rd Oct from 10am to show their support for the family. 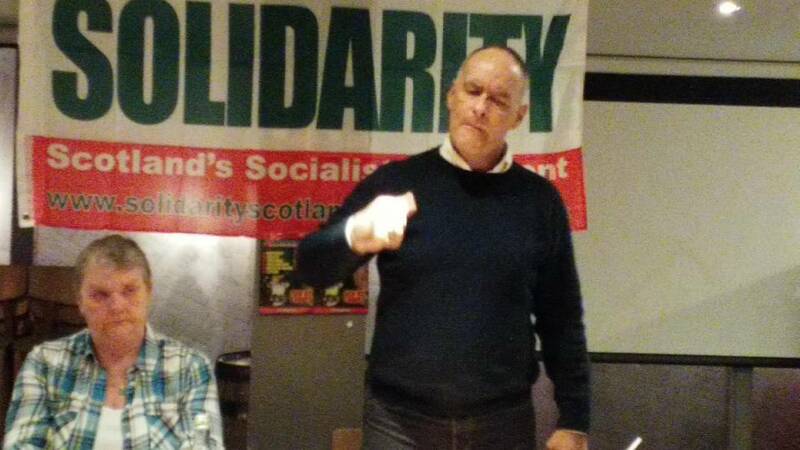 Our presence will be of great importance to morale and we urge everyone who can to try and get along to Chambers Street that morning. 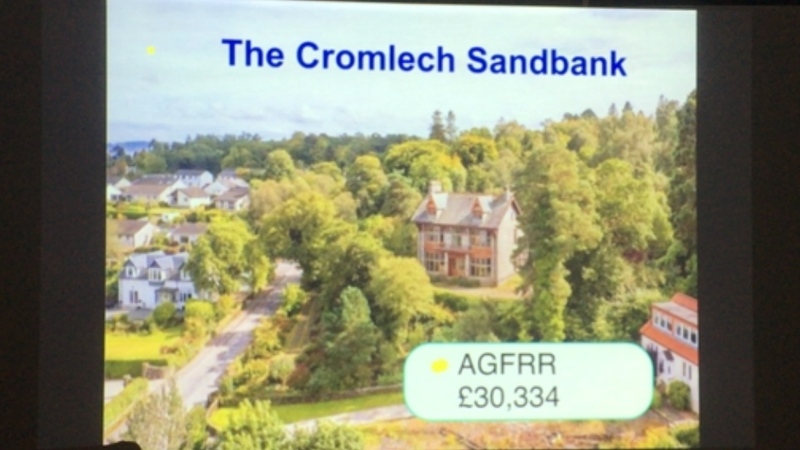 The family will be meeting with the Lord Advocate at 11.30am and a full statement will be issued on behalf of the family afterwards, at about 12.30pm. 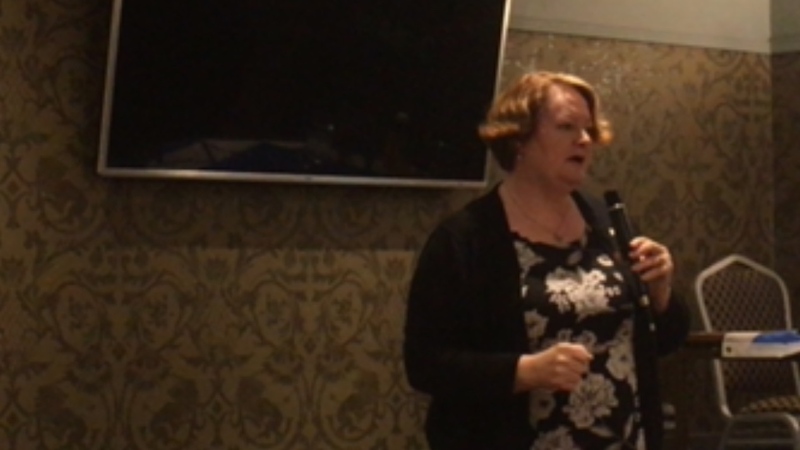 Dr Philippa Whitford, MP and eminent breast cancer surgeon shares her concerns for the future of our NHS following Brexit. 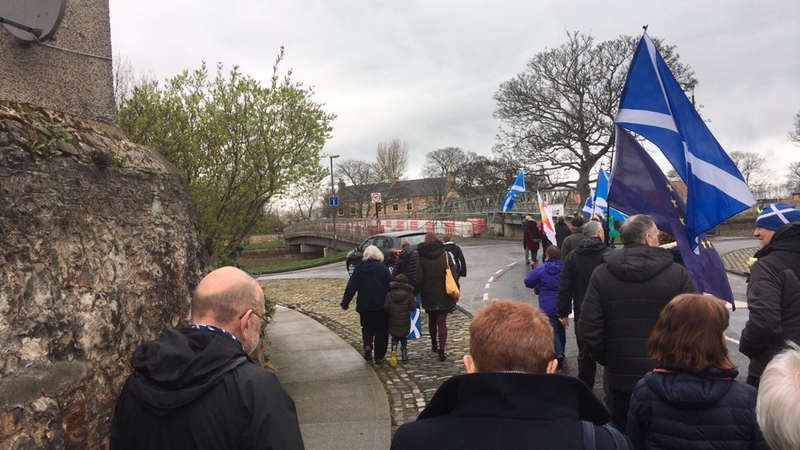 The #500miles Walkers arrive in the YES city of Glasgow & gather with supporters on this stop of their walk for Scotland that began September 15 on the Isle of Skye & will end October 6 in Edinburgh just in time for the AUOB March for Independence! 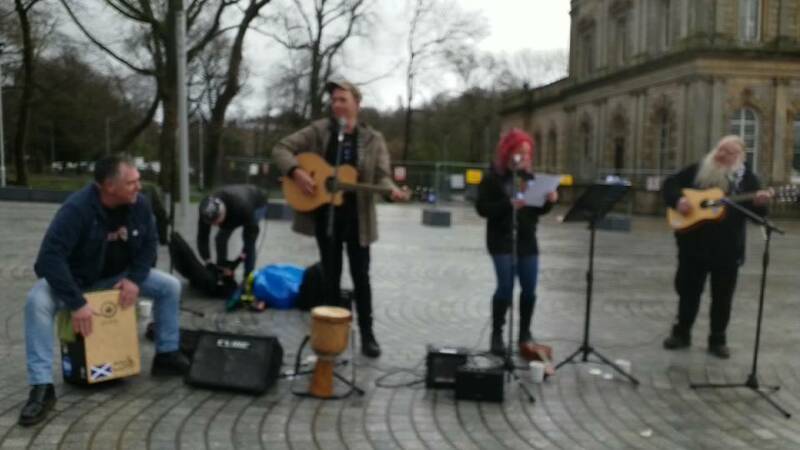 Livestream by Independence Live http://www.independencelive.net https://twitter.com/liveIndyScot https://www.facebook.com/ScottishIndependenceLiveEvents/ 1000+ livestreams since 2013 DON'T HATE THE MEDIA, BECOME THE MEDIA! 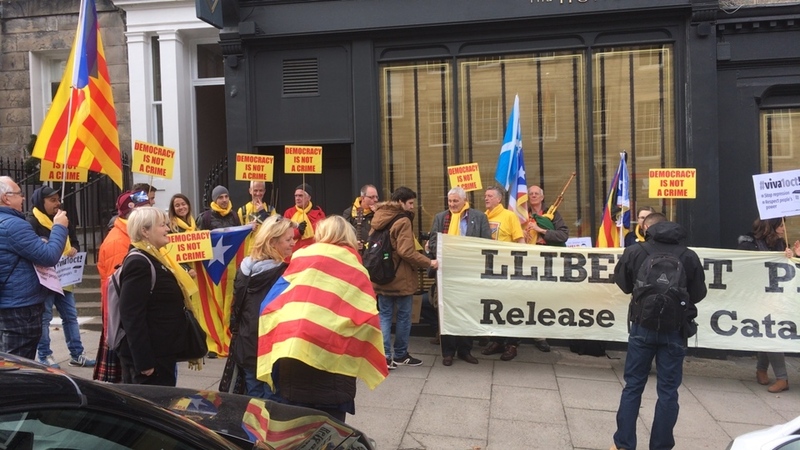 We are here at the Spanish consulate in Edinburgh commemorate October 1st when the fascist Spanish police assaulted the peaceful Catalan people trying to excercise their human rights to vote on their self determination.